(Updated at 4:50 p.m.) The westbound lanes of W. Broad Street in the City of Falls Church were closed Wednesday afternoon due to a crash. 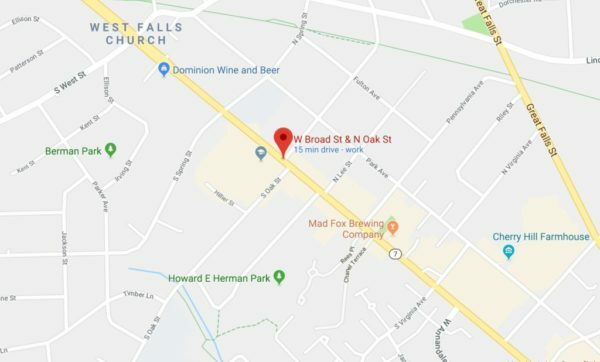 Both westbound lanes and one eastbound lane of W. Broad Street were closed between Oak and Spring streets, according to the city. The lanes reopened prior to 3:30 p.m. The crash involved two vehicles, one of which flipped on its side. One female vehicle occupant was transported to the hospital with non-life-threatening injuries, we’re told. 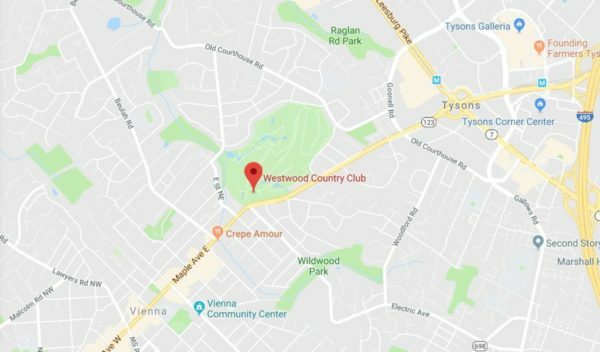 A drunk man allegedly touched a 15-year-old girl inappropriately and then “became belligerent” with police at the Westwood Country Club in Vienna. 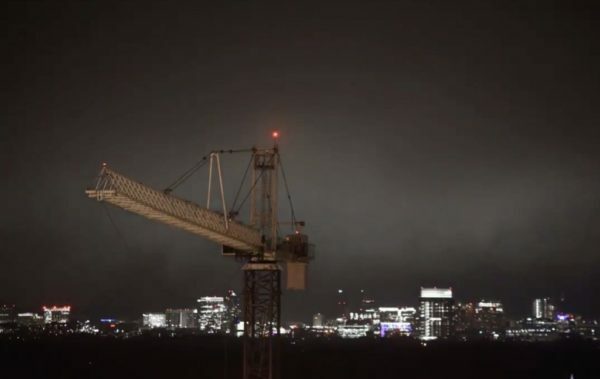 The incident happened around 10:20 p.m. on Saturday, January 5. The man, a 21-year-old Stafford resident, was jailed and charged with Simple Assault and Drunk in Public. 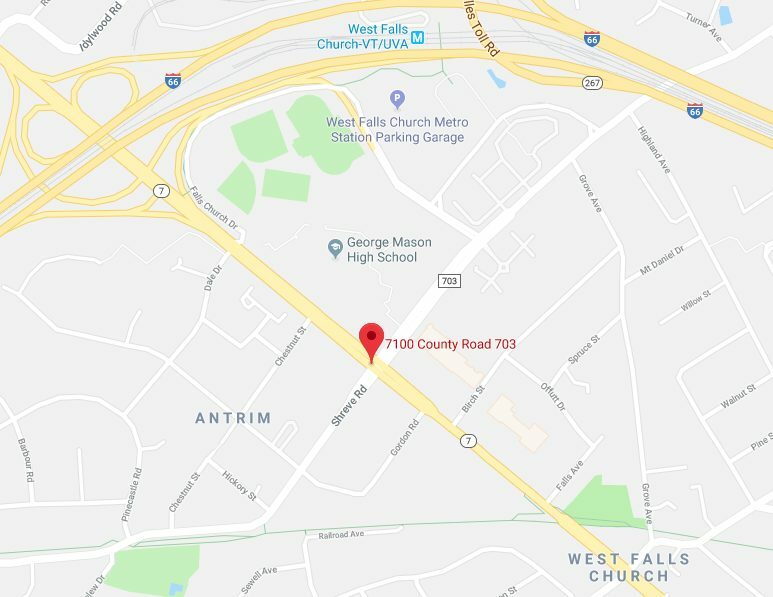 A 24-year-old Fairfax man is facing a litany of charges, including assault on law enforcement, after an incident in the Falls Church area over the weekend. 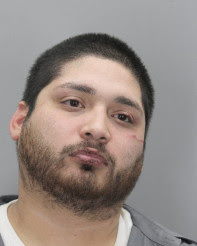 Police say Victor Vanegas was “causing a disturbance and breaking items” at an address near George Mason High School when police responded and an officer attempted to place him under arrest. Vanegas “then assaulted the officer and tried to run away,” but was soon thereafter caught and taken into custody. ASSAULT ON LAW ENFORCEMENT OFFICER/DRUNK IN PUBLIC/DESTRUCTION OF PROPERTY: 7100 block of Shreve Road, 01/12/19, 11:50 p.m. An officer responded to a man causing a disturbance and breaking items. The officer located the suspect and attempted to place him under arrest. The suspect then assaulted the officer and tried to run away. He was then caught and placed under arrest. Victor Vanegas, 24, of Fairfax was charged with assault on a law enforcement officer, drunk in public, destruction of property and possession of schedule 1 narcotics. 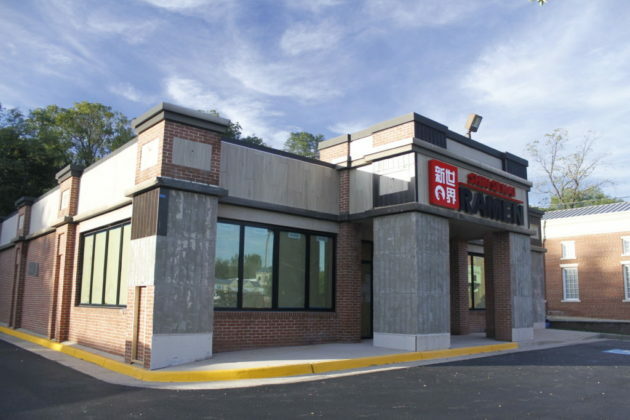 A new ramen restaurant is coming to Maple Avenue in Vienna. 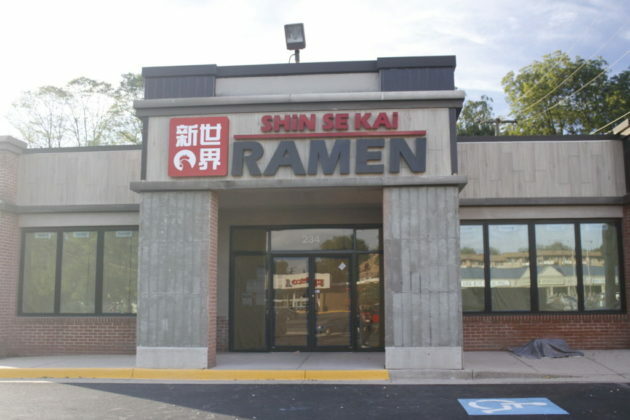 Signs are up for Shin Se Kai Ramen at 234 Maple Avenue E. in the former Pro Feed Pet Nutrition Center space. 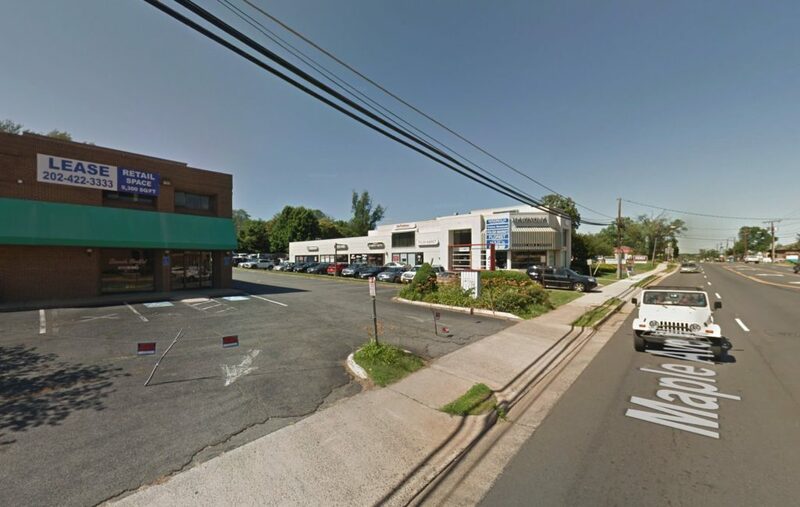 In addition to presumably serving ramen noodle soup, the restaurant has applied for a permit to serve wine and beer on premises. Neither a website nor social media accounts for the restaurant could not be located. A man who answered a phone number associated with restaurant said he was busy and referred Tysons Reporter to the phone number of a manager, who did not answer the phone. Shinsekai is a neighborhood of Osaka, Japan noted for its low-cost restaurants. The name translates to “New World” in English. To every single person seeing this — thank you for being among the first readers of Tysons Reporter. 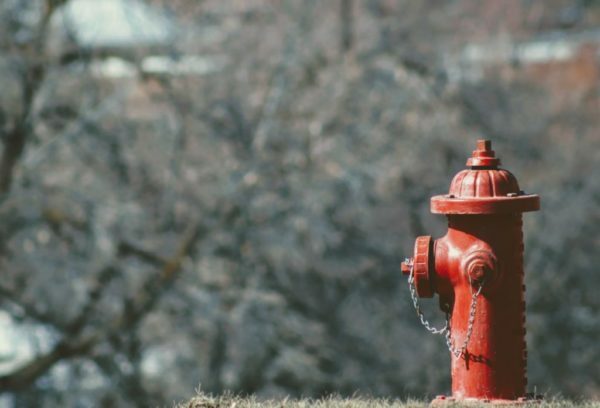 In case you just tuned in this week, following our official launch on Tuesday, here are the top 10 articles (in chronological order) you might have missed in the prior weeks. 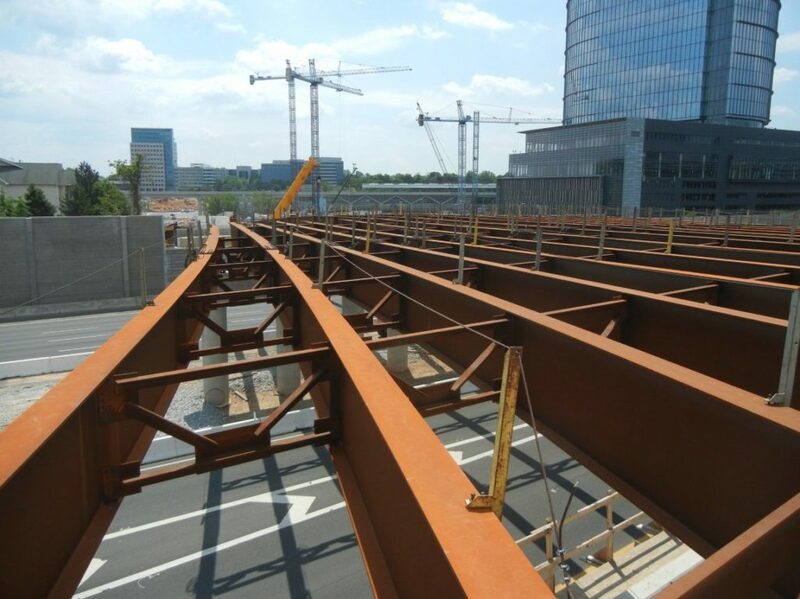 It hasn’t always been smooth sailing, but after months of preparation Tysons Reporter has officially launched. To celebrate the occasion, we’re holding a low-key launch party tonight (Tuesday) at Tysons Biergarten (8346 Leesburg Pike). 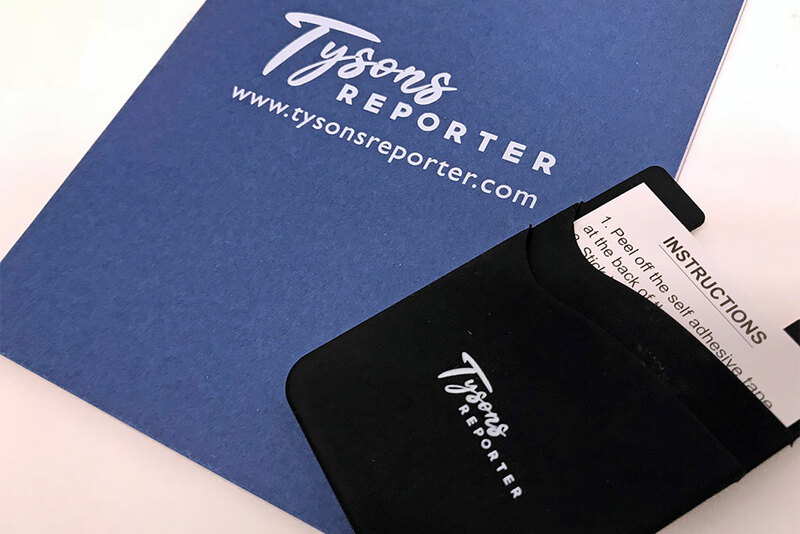 All are welcome to stop by between 5-8 p.m., pick up some Tysons Reporter gear, and toast Tysons’ first dedicated, locally-based daily news source.